I have been keeping an eye on the compact PC market for a while now, eying the pico and nano ITX form factors but they remain on the expensive side. 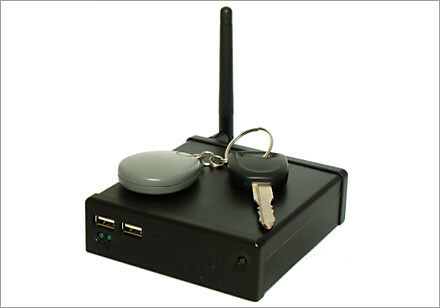 The micro Fit PC has been slimmed down and will be released in September 2008 touted as worlds smallest green PC. A mere 6W and running at 12V allows for easy hook up to a car or solar collection system running from a self contained water resistant enclosure you can hold in your palm. It features on board components like soldered memory retaining a removable 2.5 inch disk. Have you ever wonder whether insects are affected by stress? Some researchers have devised an experiment to see if they can find out which uses fake ‘robot’ spiders to capture and then release a bee unharmed so they can then watch it’s future behaviours for signs of stress.